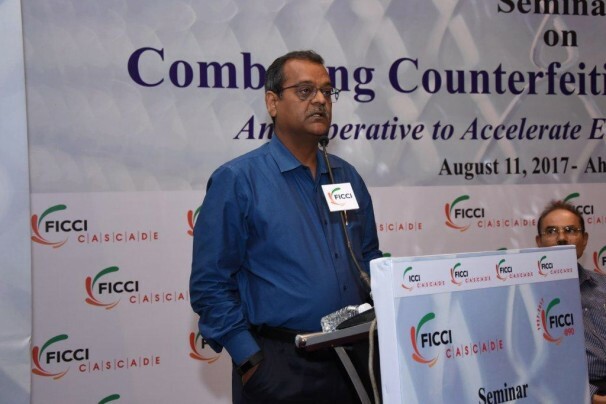 Mr. Ashok K Jain, law graduate from University of Delhi and a fellow member of Institute of Chartered Accountants of India and Institute of Company Secretaries of India, has vast experience in the field. 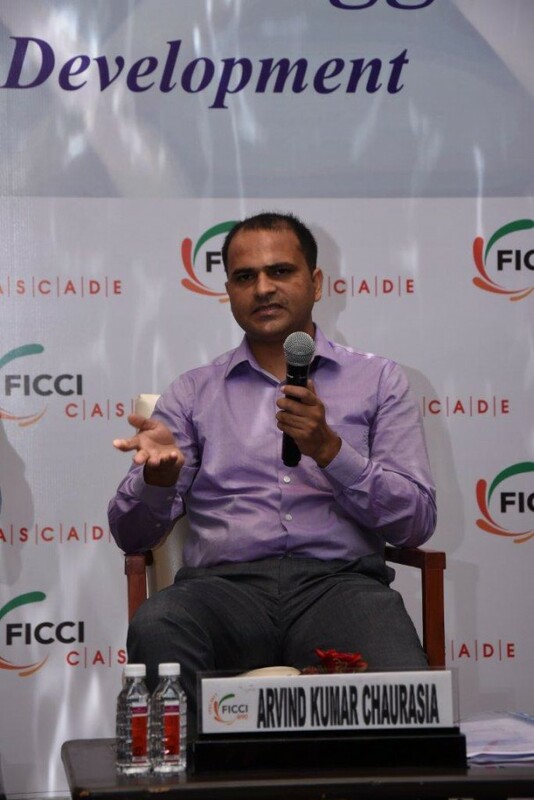 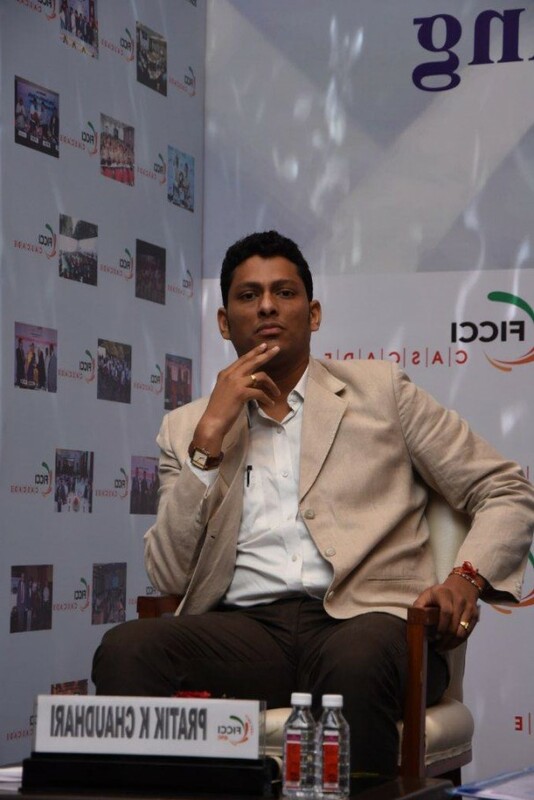 He is currently working with Dabur India Limited and is responsible for Treasury, Secretarial and Legal functions of the Dabur Group. 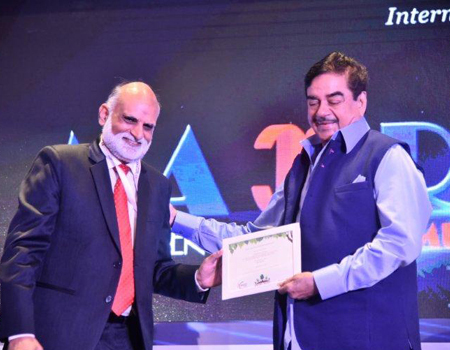 Dabur is a well known name in personal and health care business and apart from that is a market leader in fruit juice beverages. 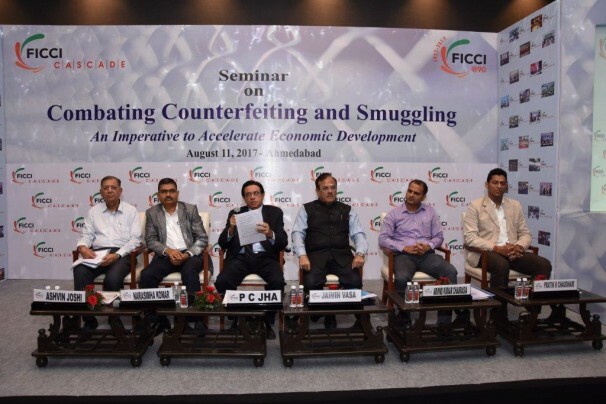 He has been instrumental in putting across many initiatives to control the growing menace of counterfeit products in the domestic and international markets. 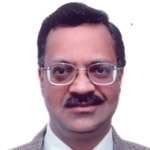 He has implemented best of Corporate Governance practices in the group which led to award of The ICSI National Award for Excellence in Corporate Governance and also incorporated several initiatives towards CSR in line with SEBI mandated “National Voluntary guidelines on Social, Environmental and Economic Responsibilities of Business”.